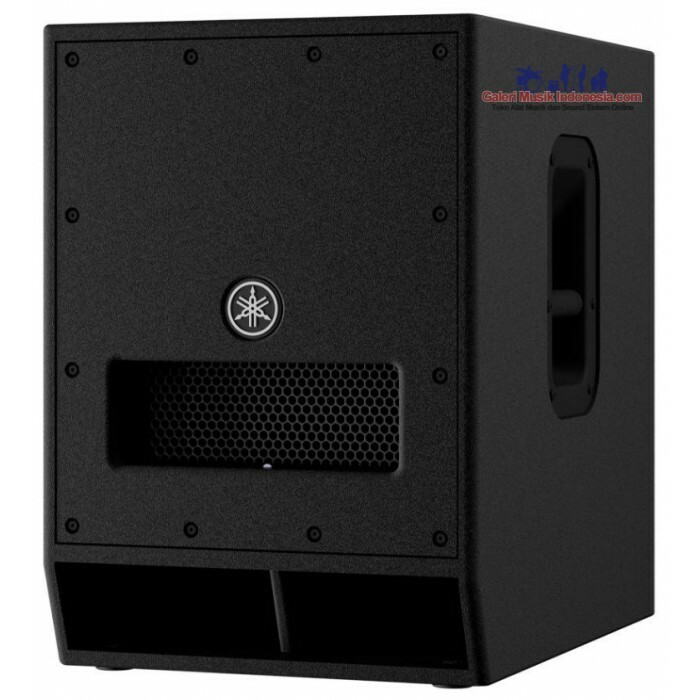 Featuring an upgraded electronics section that delivers more power and low-frequency extension, the Yamaha DXS12mkII 12" active subwoofer is even more formidable than its predecessor. The DXS12mkII combines a super-efficient 800-watt Class D amplifier with a rugged, highly efficient bandpass cabinet that assists the DXS12mkII in achieving a remarkable 134dB SPL rating. Low-frequency response has also been extended down to 42Hz. 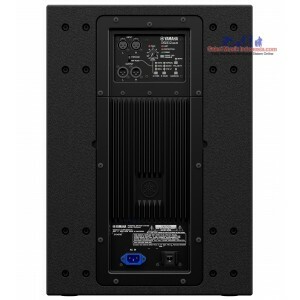 The DXS12mkII features Yamaha's D-XSUB DSP processing, which provides higher output and improved frequency response in a compact, lightweight enclosure that's ideal for smaller stages. With higher maximum SPL, extended low-frequency range, and the clarity and punch you've come to expect from the DXS Series, the Yamaha DXS12MKII gives your sound the professional edge. 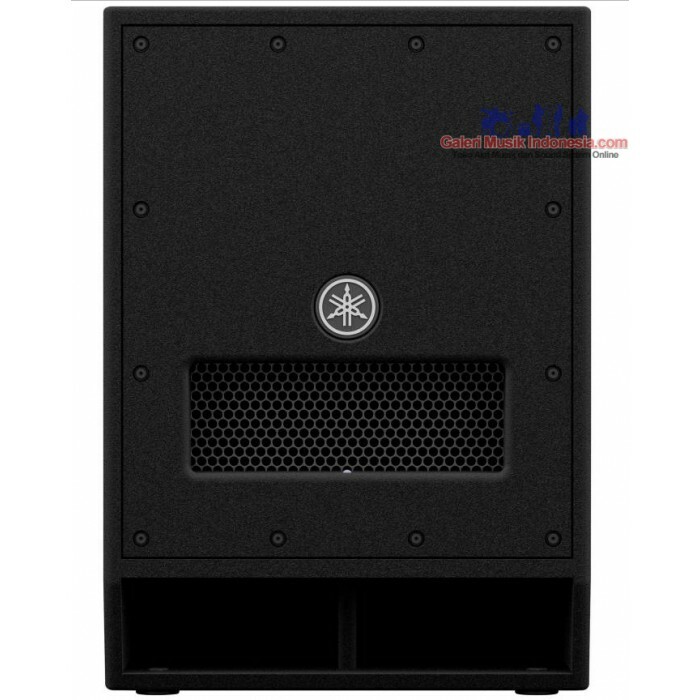 The Yamaha DXS12mkII employs an 800-watt (continuous) Class D amplifier to serve up rich, solid bass reinforcement. The ample wattage doesn't just let the DXS12mkII get loud, it gives it the headroom needed to reproduce the dynamics and nuances of your music. And because the amplifier doesn't require active cooling, you can run the DXS12mkII at high volume levels for extended periods without distortion or thermal shutdown. 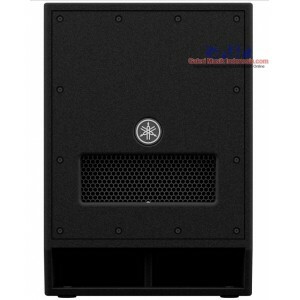 Yamaha used a lot of innovative technology to get the maximum sonic quality out of the DXS12mkII powered subwoofer. For example, Yamaha's proprietary D-XSUB processing lets you extend the frequency response of the DXS12mkII for when you really need maximum bass impact, incredibly useful in larger rooms. Also, the acoustically-optimized wooden enclosure is designed to resist distortion at high output levels, greatly enhancing sound quality even at extreme levels. 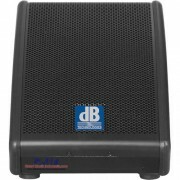 It's easy to add the DXS12mkII powered subwoofer to your DRX loudspeaker system, or any other powered system for that matter. Dual XLR inputs let you connect to your mixer, crossover system, or main speaker throughputs, and parallel XLR outputs make it easy to add additional DXS subwoofers for even more ground-shaking bass reinforcement. On previous models, these outputs passed full-range audio from the inputs to any connected speakers. On the DXS12mkII, the outputs have a switchable highpass filter, so all the crossover work is done within the subwoofer. 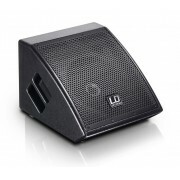 With the filter engaged, connected full-range powered speakers can use their full output power to amplify only those frequencies that the DXS12mkII is not. 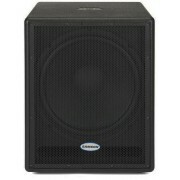 This configuration delivers better overall projection and a more detailed soundstage across the full frequency spectrum. You'll be amazed at the rock-solid bass and consistent performance you get from Yamaha's DXS12mkII powered sub. Housed in a durable wooden enclosure, the DXS12mkII subwoofer represents Yamaha's latest sound reinforcement technology. 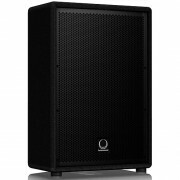 The DXS12mkII packs maximum performance into an efficient design that's perfect for the gigging musician, school sound systems, and houses of worship. And thanks to the proprietary DSP processing, the DXS12mkII delivers the kind incredibly deep bass you'd expect from a much larger unit.